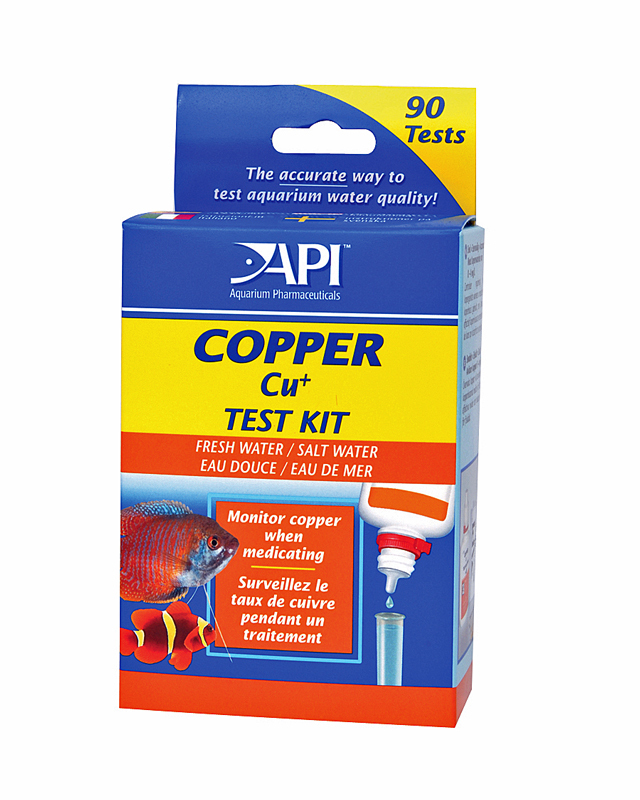 The API Copper Test Kit is invaluable when treating fish for parasites using copper and copper based treatments. Low levels of copper may not be enough to kill the parasites and high levels can cause fish death. Always monitor copper levels when treating fish with these type treatments. This test kit can also be used for pond fish as well.